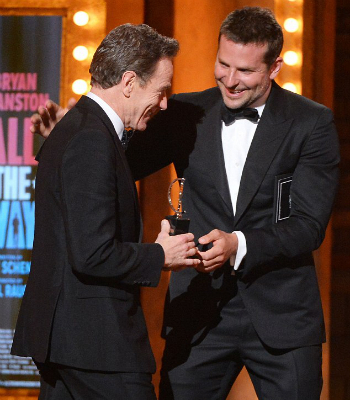 DC and Marvel crash the 68th Annual Tony Awards performance! Who knew these characters had so much down time on their hands? 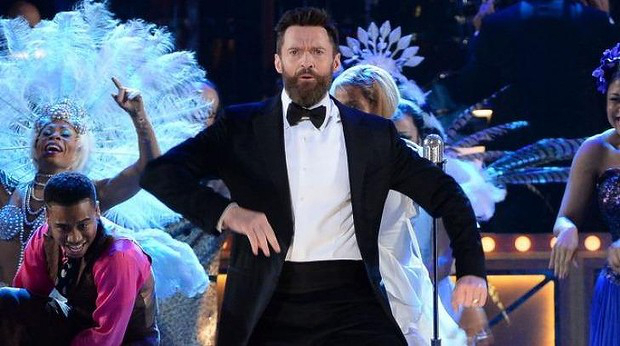 Wolverine hosted the evening as he has done in the past. Here he is with the cast of After Midnight. Hey, Logan – how about smiling?! 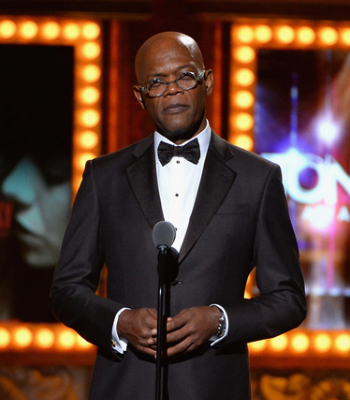 No way this is the real Nick Fury. Where’s his eyepatch?! No doubt this is an LMD presenting a scene from Rocky the Musical. Presenting the award for Featured Actor in a Musical is Fandral the Dashing sporting his new hair color. No, that is most definitely NOT Lady Sif on his arm. Nightcrawler! Kurt played the role of the MC all the way back in 1993 in London, and then again in 1998 on Broadway. And now he’s back again, clearly still using his Image Inducer to fool us all. I don’t know, looks like his blue fur coloring is peeking through a bit around his eyes. Wearing some kind of weird, ugly flesh suit, Rocket Raccoon hands the award for Leading Actor in a Play to an actor that everyone thinks is Lex Luthor. Nope. Just an actor. Coming out of retirement and seclusion is Nite Owl, to present the Best Revival of a Play Award. Judith Light better watch out – Silk Spectre might be waiting in the wings. And finally, not to be outdone by the heroes, Sebastian Shaw arrives to give the award to Best Revival of a Musical. And clearly Mastermind must be backstage, because Shaw has managed to bring out Invisible Girl as his co-presenter. Be sure to tune in next year! You never know which of your favorite characters will show up!